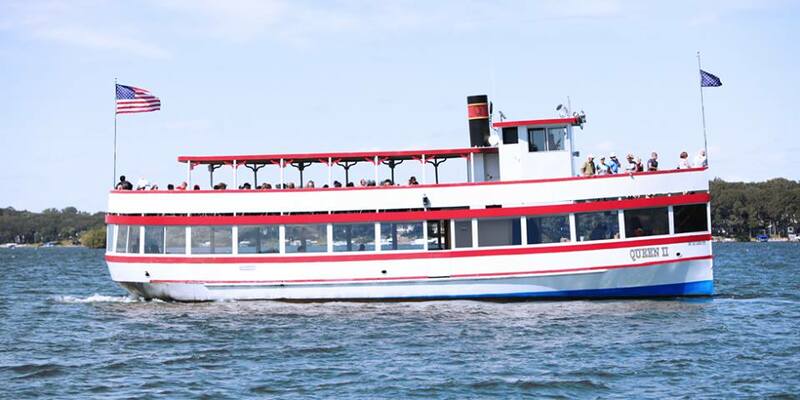 VILLAGE WEST RESORT ATTRACTIONS Our Recreation Department offers something for everyone. Our Seasonal Activity Calendar has activities ranging from indoor/outdoor miniature golf, movie theatre, game room, exercise room, library, equipment rentals for all seasons, organized activities, video rentals, indoor/outdoor pool, Make-a-wake Watersports, and more! 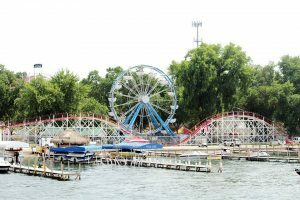 In addition, Village West Resort is just minutes away from several outstanding attractions including: Arnolds Park Amusement Park – home of the Legendary Roller Coaster, 9 Golf Courses including the nearby Okoboji View Golf Course. Remember, there is no such thing as an “off-season” at Village West Resort and Hotel. 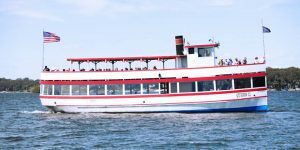 Click here for a link for all your OKOBOJI ATTRACTIONS!! 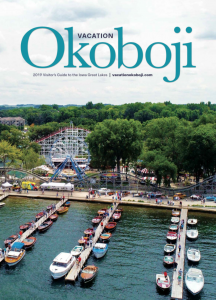 and to receive a FREE VACATION OKOBOJI MAGAZINE! !